The Sharp Superheated Steam Countertop Oven is the start of a cooking revolution. The innovation is simply that steam can be hotter, cook better, and promote healthy living. The combination of superheated steam and conventional, radiant heat in all cooking modes means that your food will be crispy and browned on the outside, moist and delicious on the inside. The Sharp Superheated Steam Countertop Oven is a powerful, low-profile, pizzeria-style oven for your home. Roomy enough for a 12" pizza or 9 slices of toast, the included Broiling Pan and Crisper Tray (12.5" x 12.5") gives you more cooking area than a standard quarter-size sheet pan. The bright and easy-to-read display keeps the control at your fingertips. Thanks to the premium stainless steel finish and hidden baking element, cleanup is fast and easy - simply wipe with a damp cloth inside and out. With Sharp's new superheated steam countertop oven, it's time to rethink steam!1750-watt superheated steam countertop oven with 0.5 cu. ft. capacity|Powerful pizzeria style oven roomy enough for a 12" pizza or 9 slices of toast|Newest technology for better tasting food - instant on, no preheating, no defrosting|Five versatile cooking modes: Toast, Broil/Grill, Bake/Reheat, Pizza, and Warm|Toasting options up to 7 different shades to suit your personal preference|Temperature range from 160 up to 485 degrees Fahrenheit|Single dial control with easy-to-read LCD display make it easy to operate|Timer up to 60 minutes with sound on/off feature|4" usable cooking height with 2 shelf levels and hidden bake element|Incandescent interior light and clear glass window make it easy to check cooking progress| sharp| ssc0586ds| supersteam| superheated| super-heated| super| heated| steam| countertop| personal| pizzeria-style| pizzeria| style| pizza| oven Package Contents: oven|water tank|crisper tray|broiling pan|cookbook|manual|warranty This item cannot be shipped to APO/FPO addresses Sharp will no longer take back any Sharp product as a DOA.� This includes, TV, A/V Products, and any Sharp Appliances.� Please call Sharp at 1-800-BESHARP for service details.� We will not be able to accept DOA returns on this item.� Please accept our apologies. 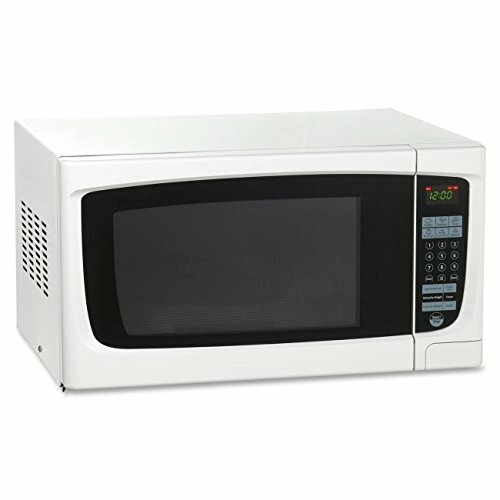 Compact size microwave with 700 watts of power is perfect for any breakroom. Easy-to-use controls with seven auto-cook programs. Capacity (Volume): 0.7 cu ft; Turntable Diameter: 10"; Color(s): Black; Width: 18". We do NOT provide any installation services nor removal of old appliances. Delivery for large items is curbside only. 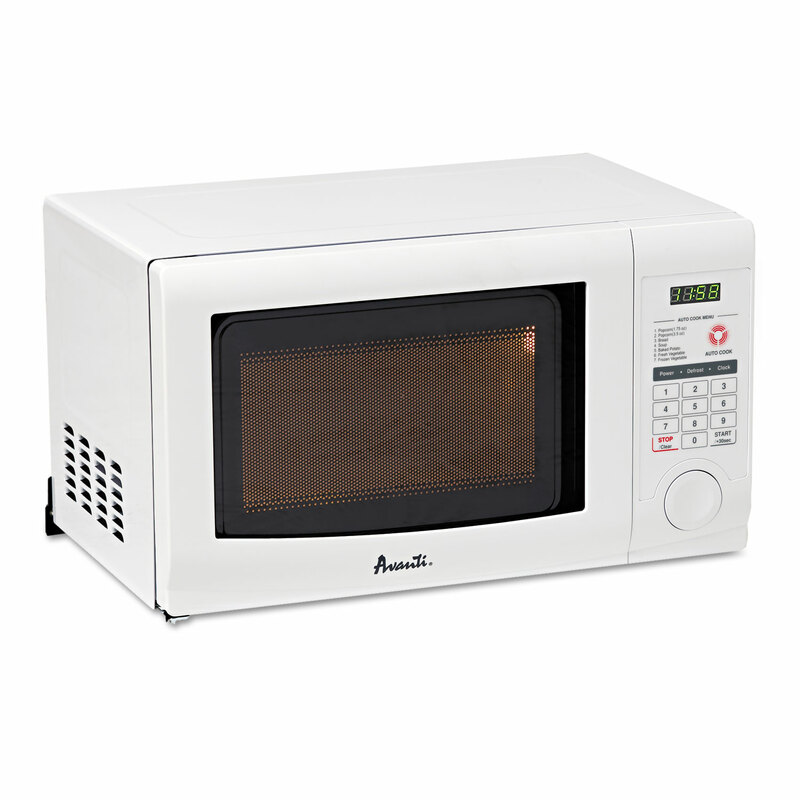 Compact size microwave with 700 watts of power is perfect for any breakroom. Easy-to-use controls with seven auto-cook programs. Capacity (Volume): 0.7 cu ft; Turntable Diameter: 10"; Color(s): White; Width: 18". We do NOT provide any installation services nor removal of old appliances. Delivery for large items is curbside only. 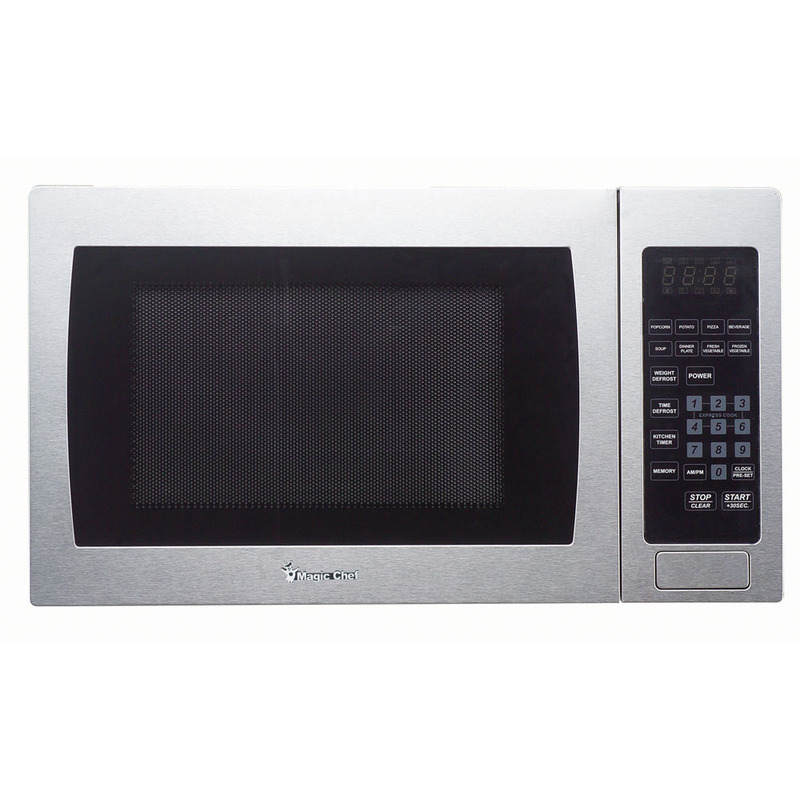 Microwave Oven with Inverter Technology, Stainless NN-SD372S Features: • 0. 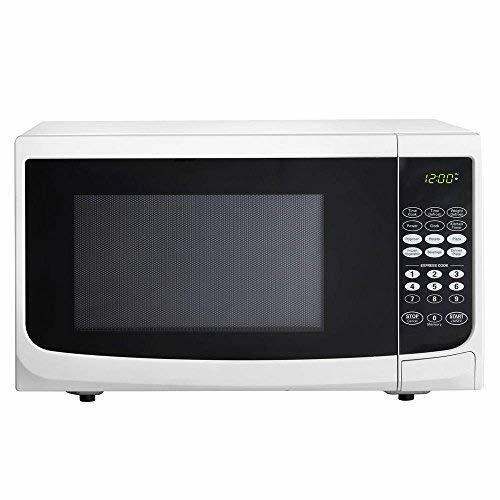 • 950 Watts Cooking Power • Pop-Out Dial� • Black Door • Stainless Front • Silver Body • Inverter Turbo Defrost • Auto Cooking (9 Categories) • Auto Reheat� • 4 Digit Display • Keep Warm Setting • Popcorn Key • Quick Minute • More / Less Control . Sleek design with an electronic control panel makes this an excellent choice. 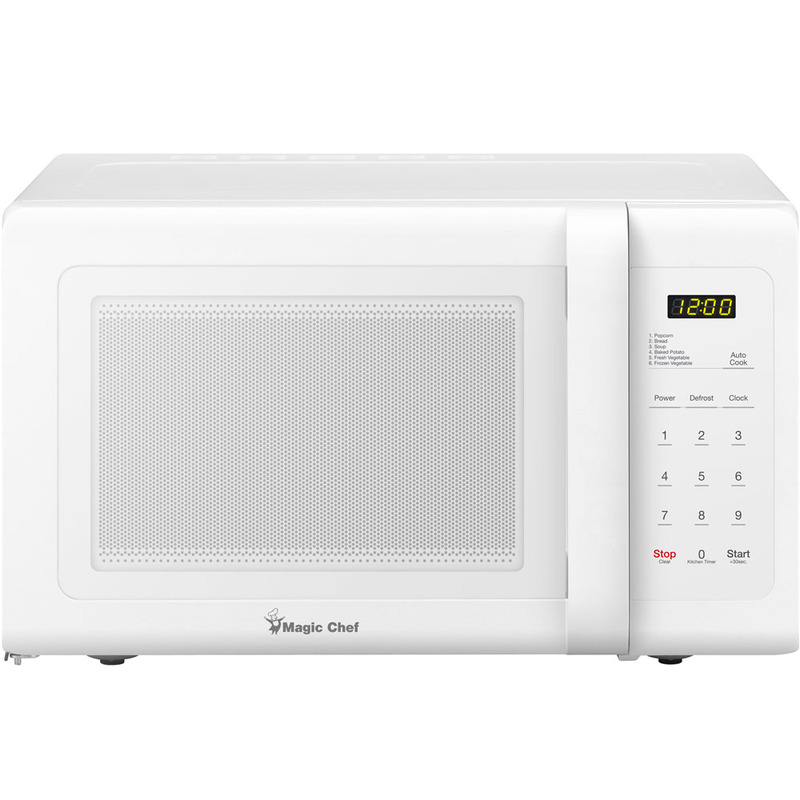 The 900-watt unit provides ease of operation with one-touch cooking programs, speed defrost, cook/defrost by weight and a digital cooking timer. 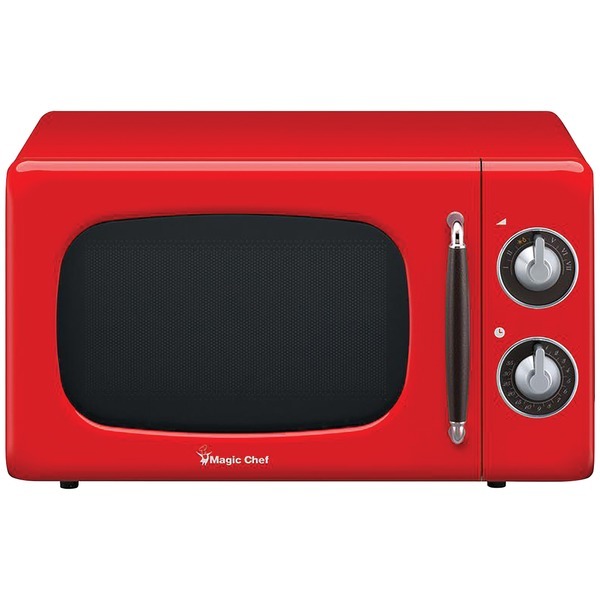 Capacity (Volume): 0.9 cu ft; Turntable Diameter: 10 1/2"; Color(s): Stainless Steel; Width: 19". Sharp's mid-sized 1.1 cu. 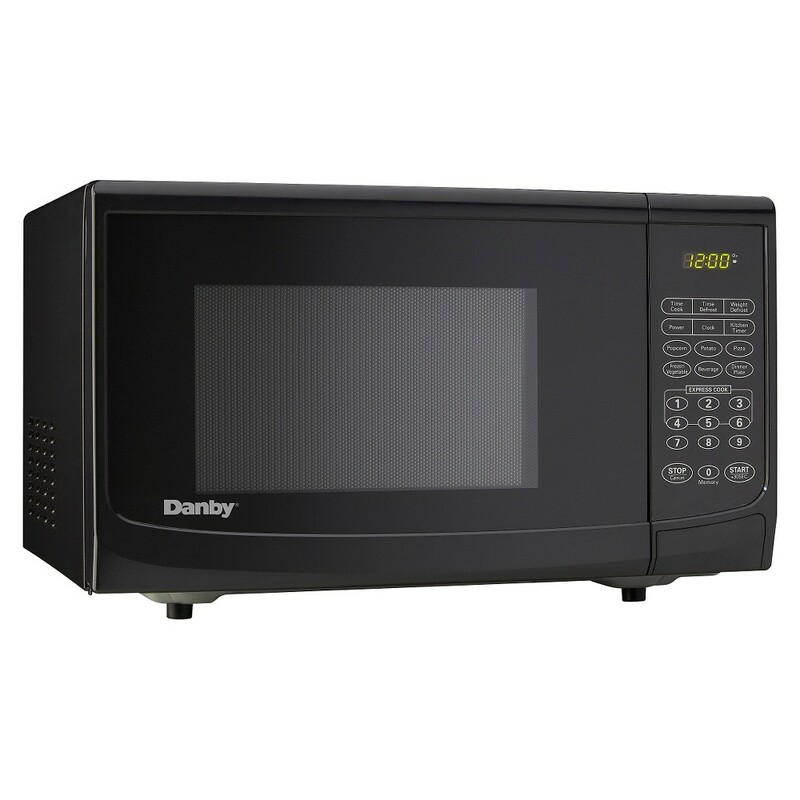 ft. 1000W countertop microwave oven is a great choice for reheating and everyday cooking. 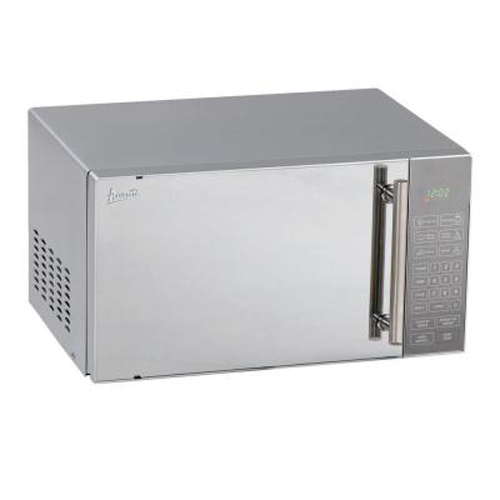 Its medium footprint allows for flexible placement options and 1000 watts of power give you rapid reheating and fast cooking. Innovative features like one-touch controls, Auto Defrost and the Carousel turntable system make cooking and reheating your favorite foods, snacks and beverages easier. 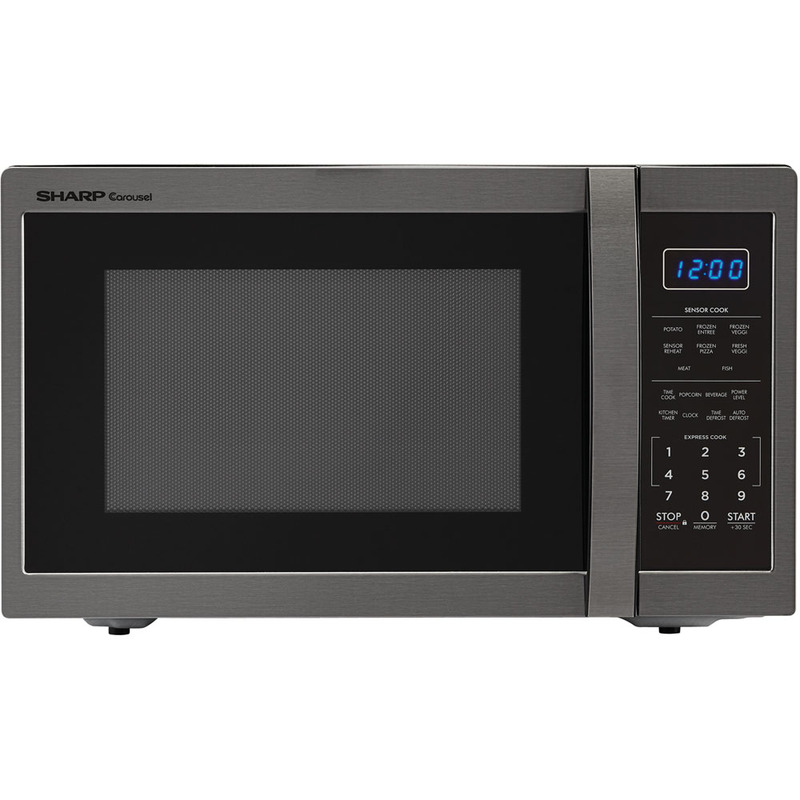 With decades of experience designing smart innovative microwaves, its easy to see why home cooks throughout the world trust Sharp Carousel.Mid-sized 1.1 cu. ft. capacity microwave oven for countertop use|Removable 11.2-inch glass Carousel turntable for even cooking|Touch control panel with green LED display, clock, timer and child safety lock|1000 watts of power with 10 cooking power levels|Convenient +30 SEC key for instant start|Express Cook for instant one-touch cooking up to 6 minutes|Auto defrost for quick and accurate thawing by weight (Meat, Poultry, Seafood)|Defrost (by time) button and time cook button (for longer cook times)|One-Touch Cook menu includes potato, fresh vegetables, frozen vegetables, frozen pizza, popcorn, reheat and beverage|ISTA 6 packaging| zsmc1131c| zsmc1131cb| ista 6 packaging| black| sharp| microwave| oven| carousel| turntable| 1000w| express| cook| auto| defrost| reheat| presets| preset| one-touch| one| Package Contents: microwave oven|glass turntable|roller ring|coupler|manual/warranty This item cannot be shipped to APO/FPO addresses Sharp will no longer take back any Sharp product as a DOA.� This includes, TV, A/V Products, and any Sharp Appliances.� Please call Sharp at 1-800-BESHARP for service details.� We will not be able to accept DOA returns on this item.� Please accept our apologies. Sharp's mid-sized 1.1 cu. 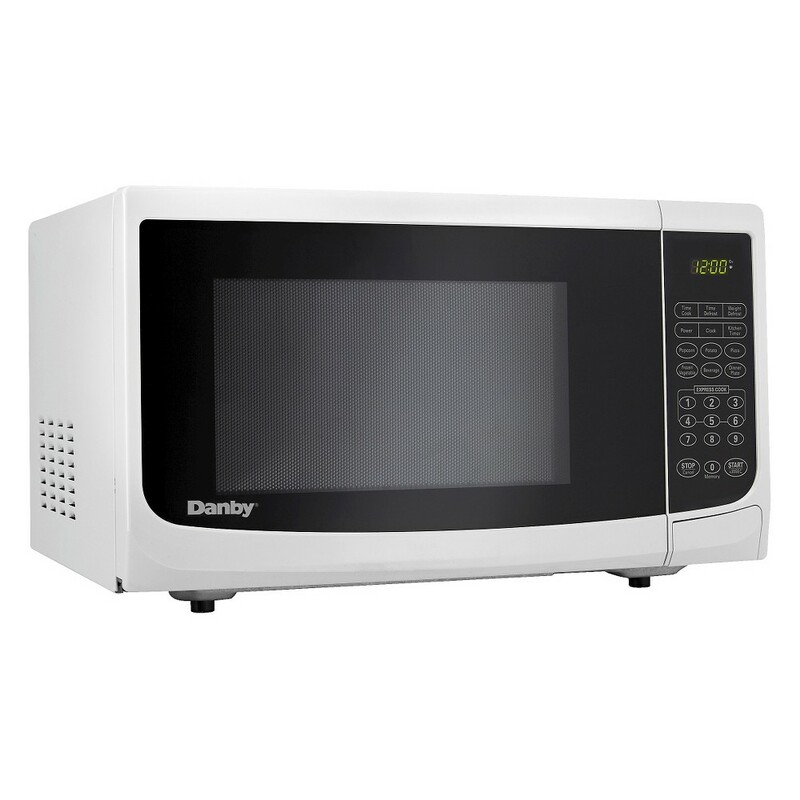 ft. 1000W countertop microwave oven is a great choice for reheating and everyday cooking. 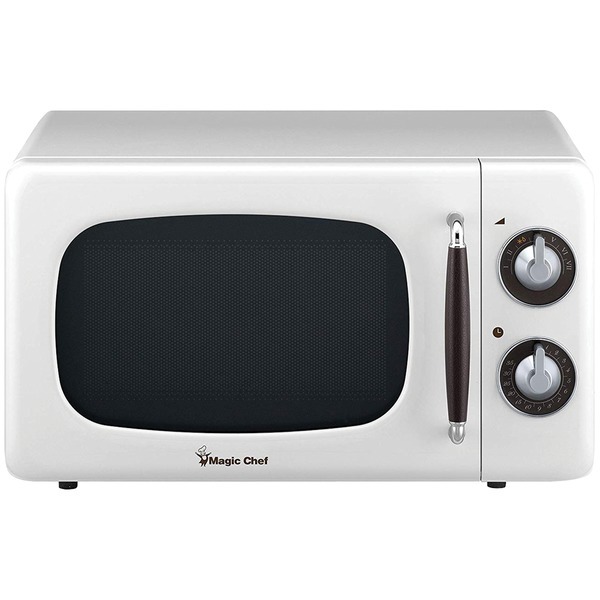 Its medium footprint allows for flexible placement options and 1000 watts of power give you rapid reheating and fast cooking. Innovative features like one-touch controls, Auto Defrost and the Carousel turntable system make cooking and reheating your favorite foods, snacks and beverages easier. 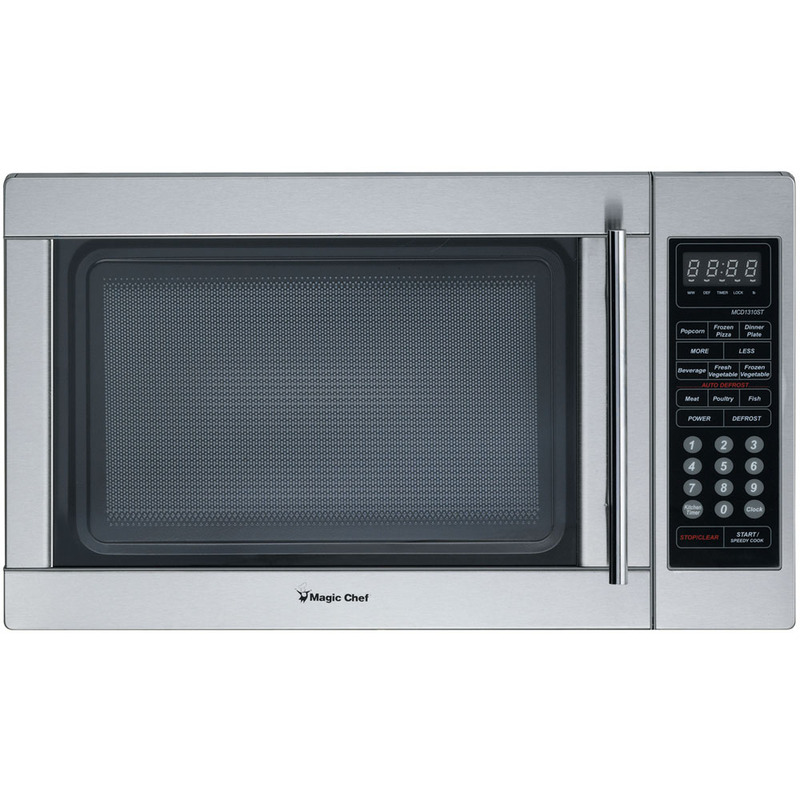 With decades of experience designing smart innovative microwaves, its easy to see why home cooks throughout the world trust Sharp Carousel.Mid-sized 1.1 cu. ft. capacity microwave oven for countertop use|Removable 11.2-inch glass Carousel turntable for even cooking|Touch control panel with green LED display, clock, timer and child safety lock|1000 watts of power with 10 cooking power levels|Convenient +30 SEC key for instant start|Express Cook for instant one-touch cooking up to 6 minutes|Auto defrost for quick and accurate thawing by weight (Meat, Poultry, Seafood)|Defrost (by time) button and time cook button (for longer cook times)|One-Touch Cook menu includes potato, fresh vegetables, frozen vegetables, frozen pizza, popcorn, reheat and beverage|ISTA 6 packaging| zsmc1131c| zsmc1131cw| ista 6 packaging| white| sharp| microwave| oven| carousel| turntable| 1000w| express| cook| auto| defrost| reheat| presets| preset| one-touch| one| Package Contents: microwave oven|glass turntable|roller ring|coupler|manual/warranty This item cannot be shipped to APO/FPO addresses Sharp will no longer take back any Sharp product as a DOA.� This includes, TV, A/V Products, and any Sharp Appliances.� Please call Sharp at 1-800-BESHARP for service details.� We will not be able to accept DOA returns on this item.� Please accept our apologies. Sharp's mid-sized 1.1 cu. 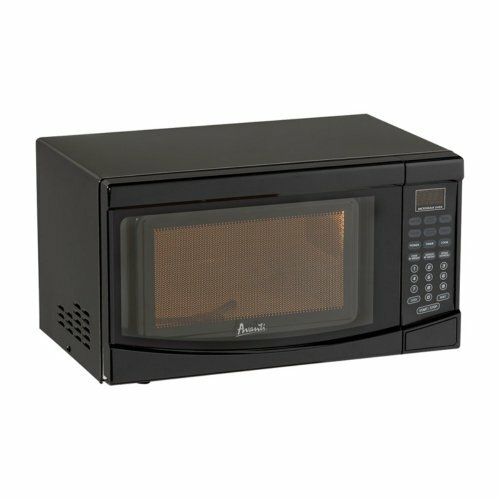 ft. 1000W countertop microwave oven is more than a great choice for reheating and everyday cooking. Its also specifically tuned to achieve optimal popping results from the leader in microwave popcorn, Orville Redenbachers. 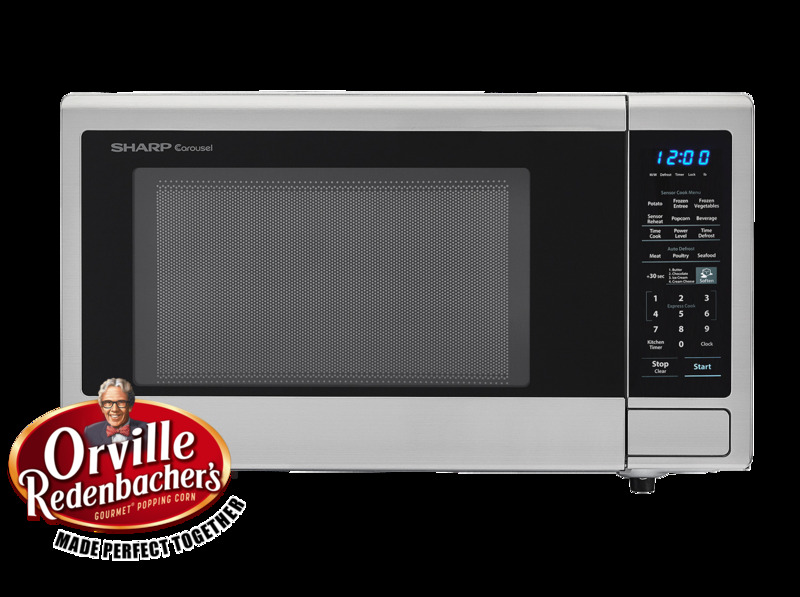 Simply touch the Popcorn button to choose the Classic Size (3.3 oz) or Single Serve Mini Bag (1.16 oz) of Orville Redenbachers Microwave Popcorn. Then sit back and enjoy light and fluffy popcorn. 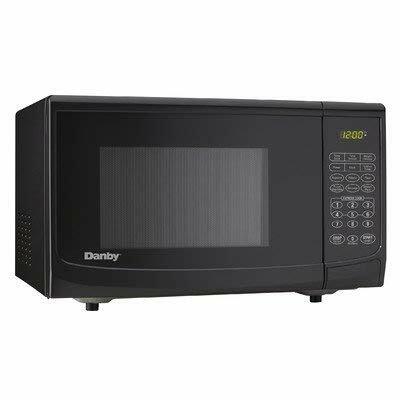 Although, this microwave is not just for popcorn - 1000 watts of power give you rapid reheating and fast cooking of all your favorite foods. One-touch controls, Auto Defrost and the Carousel turntable system make cooking and reheating faster and easier. Plus, the easy-to-clean brushed stainless steel finish with scratch-resistant glass door complements your style. 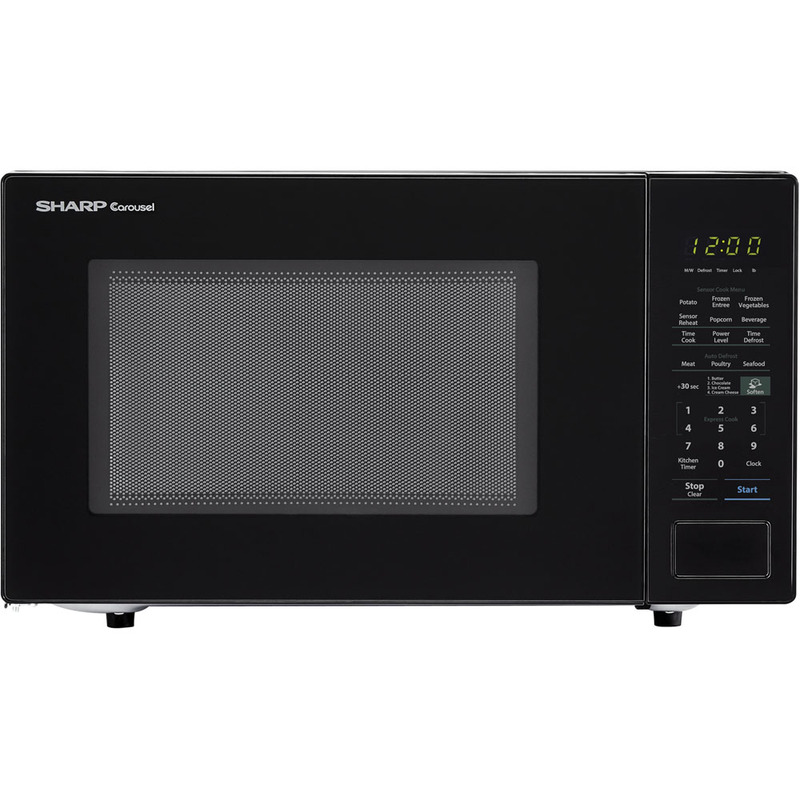 Its easy to see why home cooks throughout the world trust Sharp Carousel.Mid-sized 1.1 cu. ft. capacity microwave oven for countertop use|Orville Redenbachers certified popcorn preset tuned for optimal popping results|Easy-to-clean brushed stainless steel finish with scratch-resistant glass door|Removable 11.2-inch glass Carousel turntable for even cooking|Touch control panel with blue LED display, clock, timer and child safety lock|1000 watts of power with 10 cooking power levels|Convenient +30 SEC key for instant start|Express Cook for instant one-touch cooking up to 6 minutes|Auto defrost for quick and accurate thawing (Meat, Poultry, Seafood)|Defrost (by time) button and time cook button (for longer cook times)| zsmc1132cs| ista 6 packaging| brushed| stainless steel| sharp| microwave| oven| carousel| turntable| orville| redenbacher's| certified| popcorn preset| 1000w| express| c Package Contents: microwave oven|glass turntable|roller ring|coupler|manual/warranty This item cannot be shipped to APO/FPO addresses Sharp will no longer take back any Sharp product as a DOA.� This includes, TV, A/V Products, and any Sharp Appliances.� Please call Sharp at 1-800-BESHARP for service details.� We will not be able to accept DOA returns on this item.� Please accept our apologies. Sharp's roomy family-sized 1.4 cu. 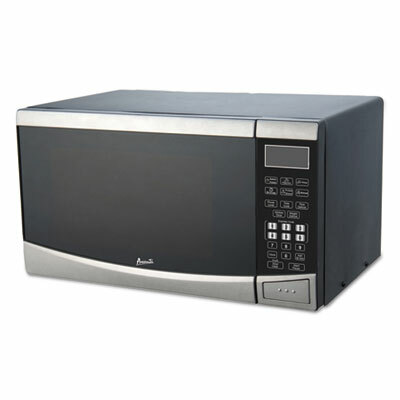 ft. 1000W countertop microwave oven has a bigger capacity to cook and reheat larger portions of food. Innovative features including a Sensor Cook menu, Soften options, Auto Defrost and the Carousel turntable system make preparing your favorite foods, snacks and beverages easier. 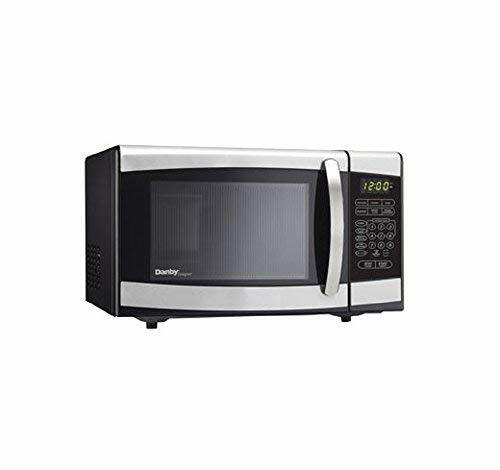 With decades of experience designing smart innovative microwaves, its easy to see why home cooks throughout the world trust Sharp Carousel.Family-sized 1.4 cu. ft. capacity microwave oven for countertop use|Removable 12.8-inch glass Carousel turntable for even cooking|Touch control panel with green LED display, clock, timer and child safety lock|1000 watts of power with 10 cooking power levels|Convenient +30 SEC key for instant start|Express Cook for instant one-touch cooking up to 6 minutes|Auto defrost for quick and accurate thawing by weight (Meat, Poultry, Seafood)|Time defrost and time cook for selected amount of time|Sensor Cook menu includes potato, frozen entree, frozen vegetables and reheat|One-Touch Cook menu includes popcorn and beverage| zsmc1441c| zsmc1441cb| ista 6 packaging| black| sharp| microwave| oven| carousel| turntable| 1000w| sensor| express| cook| auto| defrost| reheat| soften| presets| preset| Package Contents: microwave oven|glass turntable|roller ring|coupler|manual/warranty This item cannot be shipped to APO/FPO addresses Sharp will no longer take back any Sharp product as a DOA.� This includes, TV, A/V Products, and any Sharp Appliances.� Please call Sharp at 1-800-BESHARP for service details.� We will not be able to accept DOA returns on this item.� Please accept our apologies. 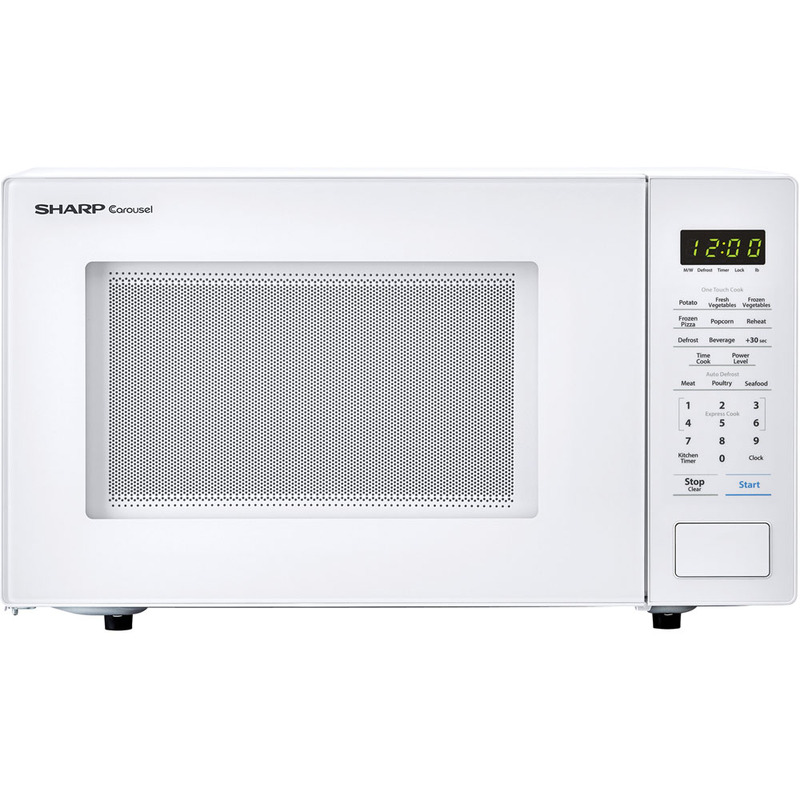 Sharp's roomy family-sized 1.4 cu. 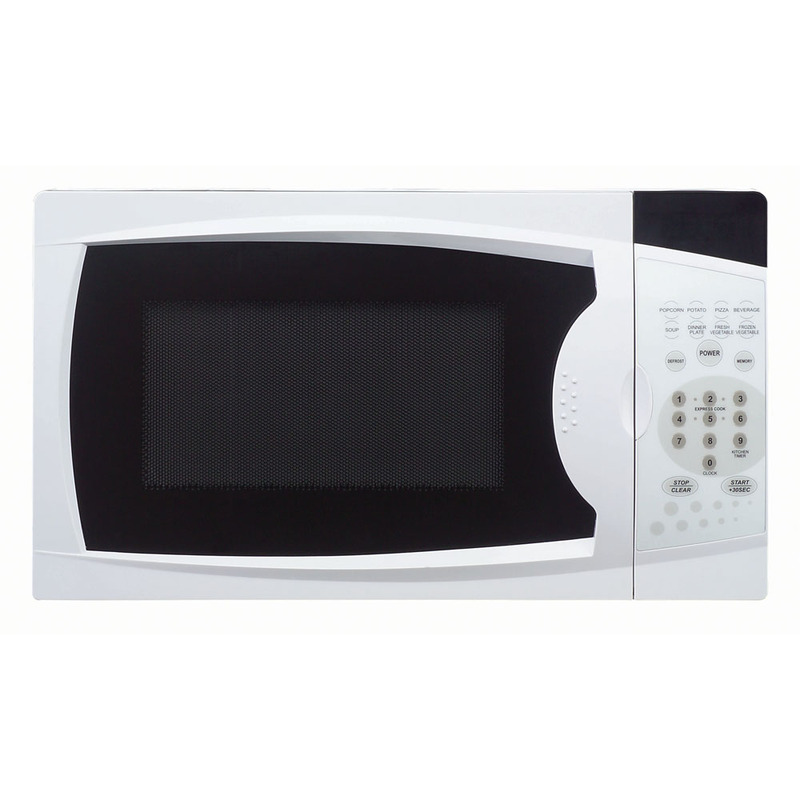 ft. 1000W countertop microwave oven has a bigger capacity to cook and reheat larger portions of food. Innovative features including a Sensor Cook menu, Soften options, Auto Defrost and the Carousel turntable system make preparing your favorite foods, snacks and beverages easier. 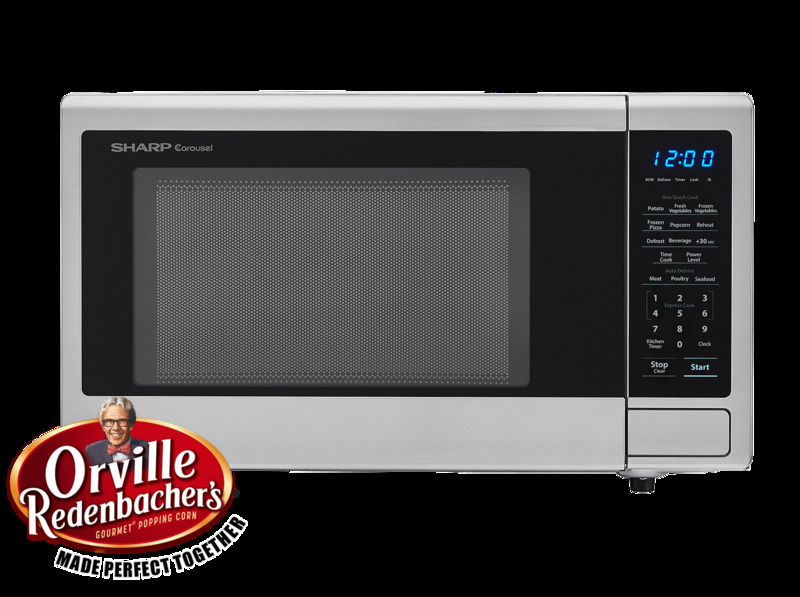 With decades of experience designing smart innovative microwaves, its easy to see why home cooks throughout the world trust Sharp Carousel.Family-sized 1.4 cu. ft. capacity microwave oven for countertop use|Removable 12.8-inch glass Carousel turntable for even cooking|Touch control panel with green LED display, clock, timer and child safety lock|1000 watts of power with 10 cooking power levels|Convenient +30 SEC key for instant start|Express Cook for instant one-touch cooking up to 6 minutes|Auto defrost for quick and accurate thawing by weight (Meat, Poultry, Seafood)|Time defrost and time cook for selected amount of time|Sensor Cook menu includes potato, frozen entree, frozen vegetables and reheat|One-Touch Cook menu includes popcorn and beverage| zsmc1441c| zsmc1441cw| ista 6 packaging| white| sharp| microwave| oven| carousel| turntable| 1000w| sensor| express| cook| auto| defrost| reheat| soften| presets| preset| Package Contents: microwave oven|glass turntable|roller ring|coupler|manual/warranty This item cannot be shipped to APO/FPO addresses Sharp will no longer take back any Sharp product as a DOA.� This includes, TV, A/V Products, and any Sharp Appliances.� Please call Sharp at 1-800-BESHARP for service details.� We will not be able to accept DOA returns on this item.� Please accept our apologies. Sharp's roomy family-sized 1.4 cu. 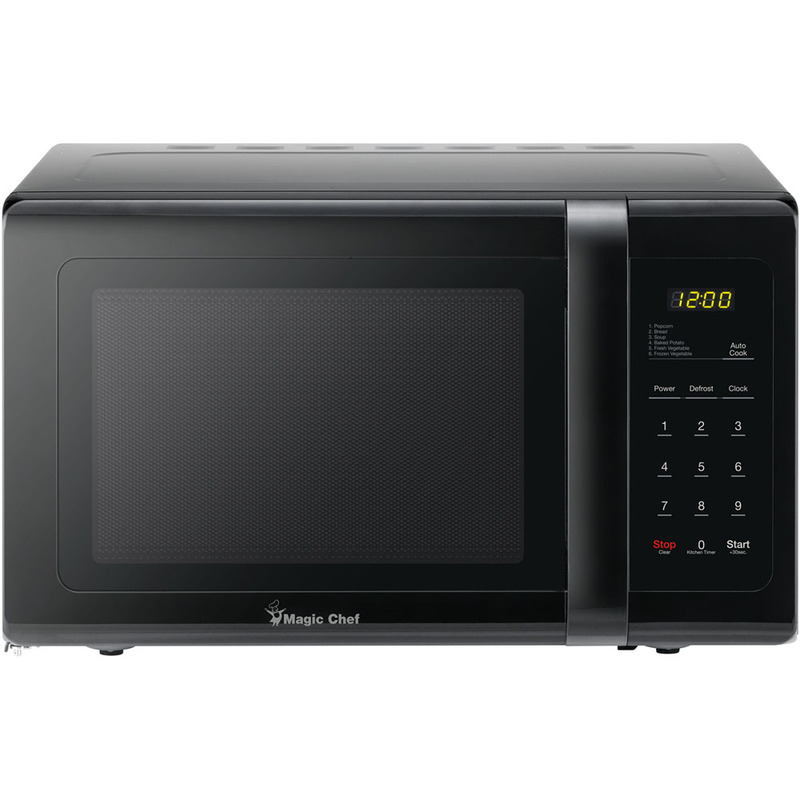 ft. 1000W countertop microwave oven is more than a great choice for reheating and everyday cooking. Its also specifically tuned to achieve optimal popping results from the leader in microwave popcorn, Orville Redenbachers. Simply touch the Popcorn button to choose the Classic Size (3.3 oz.) or Single Serve Mini Bag (1.16 oz.) of Orville Redenbachers Microwave Popcorn. Then sit back and enjoy light and fluffy popcorn. 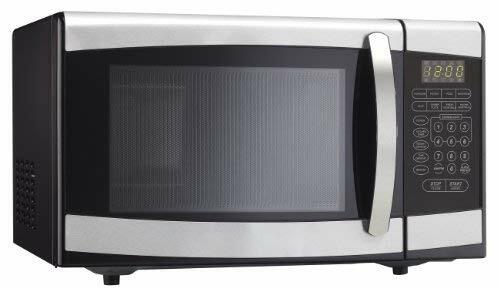 Although, this microwave is not just for popcorn - 1000 watts of power give you rapid reheating and fast cooking of all your favorite foods. Sensor cooking, soften options, one-touch controls, Auto Defrost and the Carousel turntable system make cooking and reheating faster and easier. Plus, the easy-to-clean brushed stainless steel finish with scratch-resistant glass door complements your style. Its easy to see why home cooks throughout the world trust Sharp Carousel.Family-sized 1.4 cu. ft. capacity microwave oven for countertop use|Orville Redenbachers certified popcorn preset tuned for optimal popping results|Easy-to-clean brushed stainless steel finish with scratch-resistant glass door|Removable 12.8-inch glass Carousel turntable for even cooking|Touch control panel with blue LED display, clock, timer and child safety lock|1000 watts of power with 10 cooking power levels|Convenient +30 SEC key for instant start|Express Cook for instant one-touch cooking up to 6 minutes|Auto defrost for quick and accurate thawing by weight (Meat, Poultry, Seafood)|Time defrost and time cook for selected amount of time| zsmc1442cs| ista 6 packaging| brushed| stainless steel| sharp| microwave| oven| carousel| turntable| orville| redenbacher's| certified| popcorn preset| 1000w| sensor| express| cook| auto| defrost| reheat| soften| presets| preset| one-touch| one| touch| cooking| child| lock Package Contents: microwave oven|glass turntable|roller ring|coupler|manual/warranty This item cannot be shipped to APO/FPO addresses Sharp will no longer take back any Sharp product as a DOA.� This includes, TV, A/V Products, and any Sharp Appliances.� Please call Sharp at 1-800-BESHARP for service details.� We will not be able to accept DOA returns on this item.� Please accept our apologies. 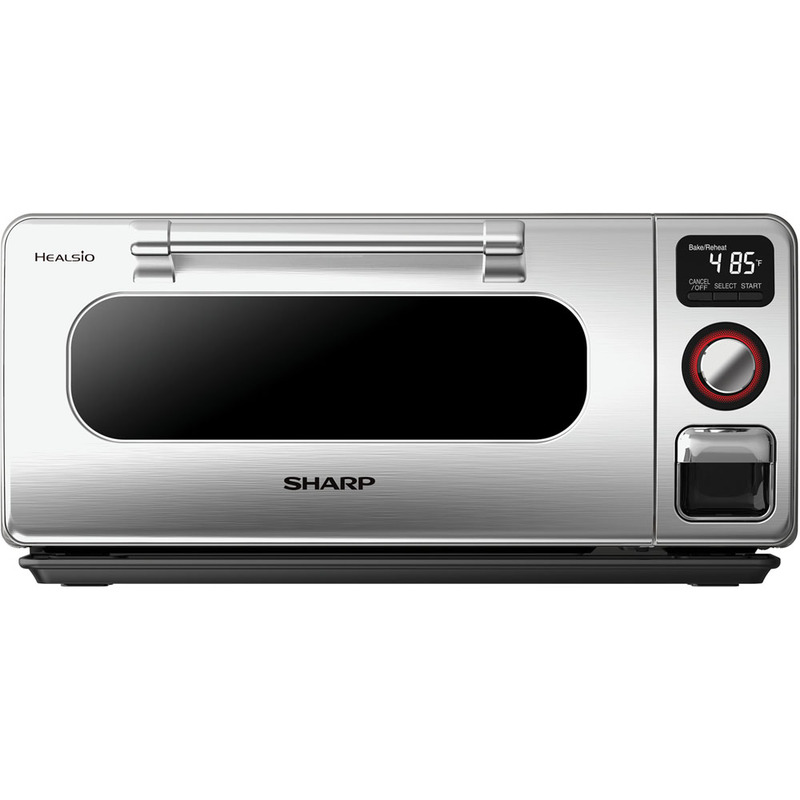 As a complimentary appliance in a black stainless kitchen or a stunning design statement in any kitchen, Sharp's 1.4 cu. 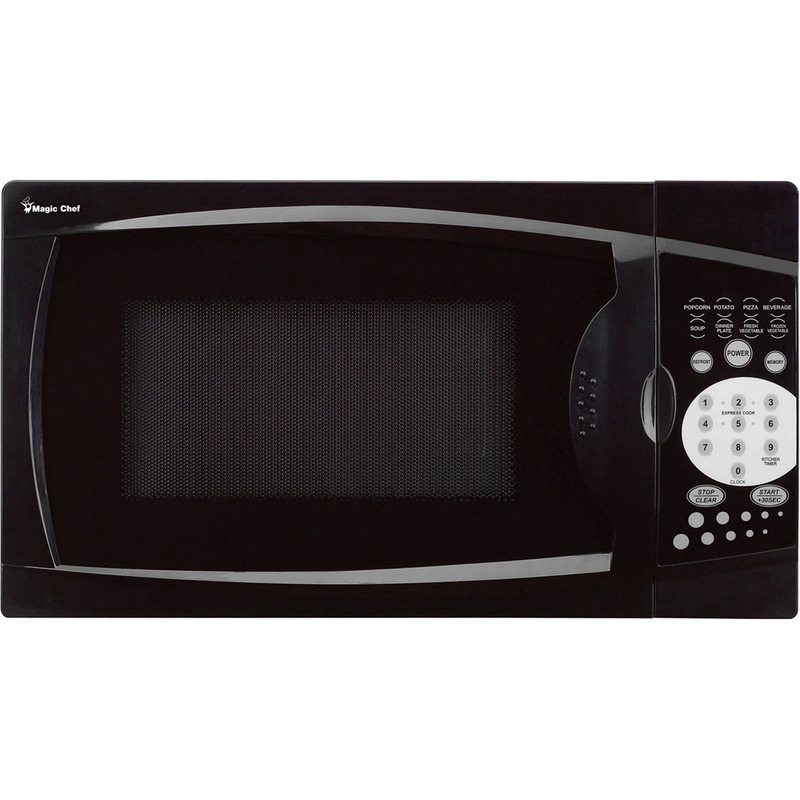 ft. black stainless microwave oven is an absolute show-stopper. The elegant grey interior complements the black stainless finish and features an energy efficient, bright white LED light. The roomy 1.4 cu. ft. capacity is ideal for cooking and reheating larger portions of food. Innovative features including Sensor Cook, Memory, Auto Defrost and the Carousel turntable system make preparing your favorite foods, snacks and beverages easier. With decades of experience designing smart innovative microwaves, its easy to see why home cooks throughout the world trust Sharp Carousel.Family-sized 1.4 cu. ft. capacity microwave oven for countertop use|Black stainless finish with elegant grey interior and bright white LED light|Removable 12.4-inch glass Carousel turntable for even cooking|Touch control panel with blue LED display, clock, timer and child safety lock|1100 watts of power with 10 cooking power levels|Convenient +30 SEC key for instant start|Express Cook for instant one-touch cooking up to 6 minutes|Auto defrost for quick and accurate thawing by weight|Time defrost and time cook for selected amount of time|Multi-stage cooking (up to 2 steps) and memory function| smc1452ch| black| stainless| steel| sharp| microwave| oven| carousel| turntable| 1100w| sensor| express| cook| auto| defrost| reheat| memory| presets| Package Contents: microwave oven|glass turntable|roller ring|coupler|manual/warranty This item cannot be shipped to APO/FPO addresses Sharp will no longer take back any Sharp product as a DOA.� This includes, TV, A/V Products, and any Sharp Appliances.� Please call Sharp at 1-800-BESHARP for service details.� We will not be able to accept DOA returns on this item.� Please accept our apologies. 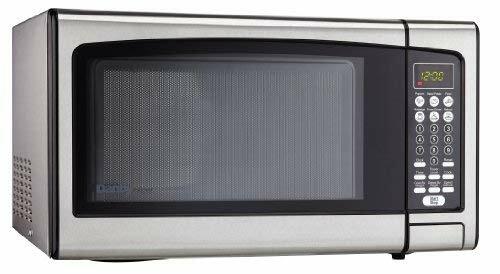 This microwave has 1.4 cubic foot capacity and 1,000 watts of cooking power. 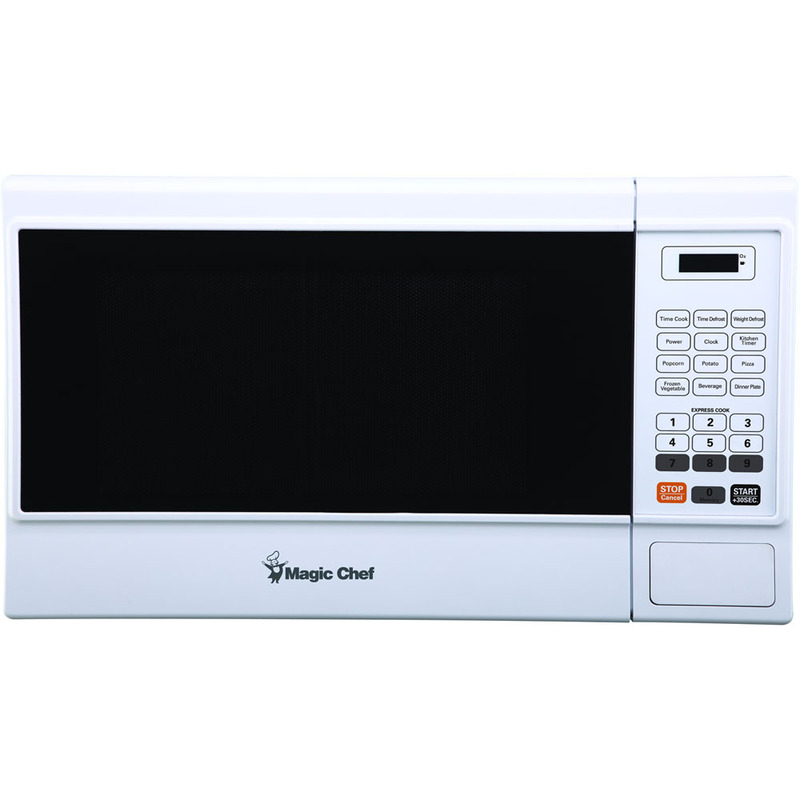 Other features include an electronic control panel, one-touch cooking programs, speed defrost and cook/defrost by weight. Capacity (Volume): 1.4 cu ft; Material(s): Stainless Steel; Fiberglass; Turntable Diameter: 10"; Color(s): White. We do NOT provide any installation services nor removal of old appliances. Delivery for large items is curbside only.